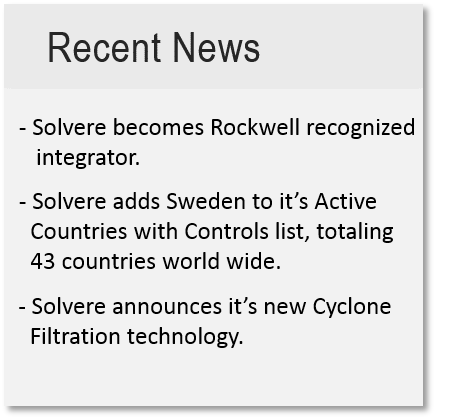 Solvere provides engineering and integration services to a diverse range of industries. 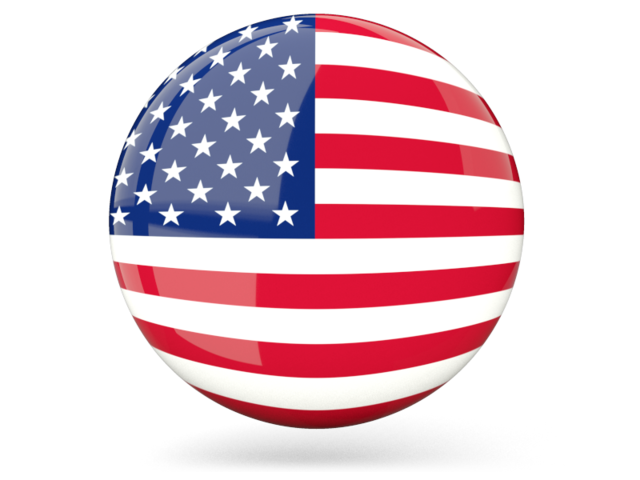 development, commissioning and ongoing support. 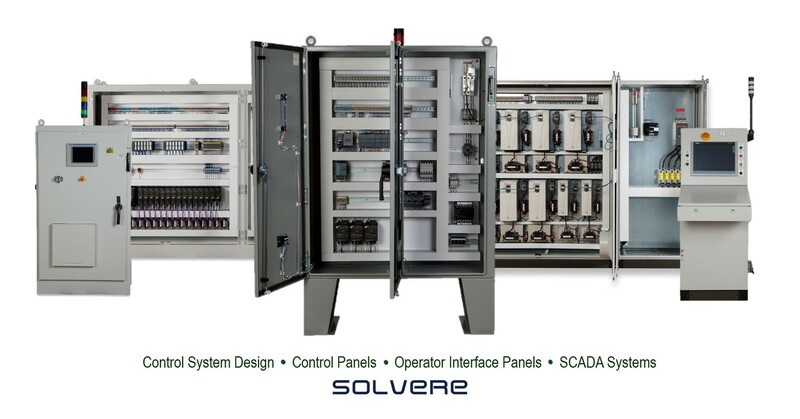 SCADA System or VFD Panel, Solvere can meet your needs.